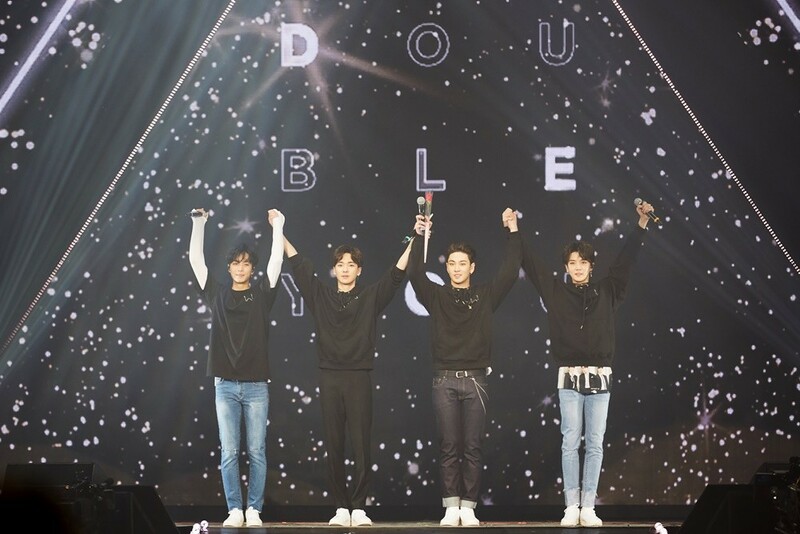 NU'EST W�held their first ever solo concert. The boys were at the Olympic Park SK Handball Arena for their 'DOUBLE YOU' concert in Seoul from the 16th to the 18th. They sold out all seats for all three days, and met 16,000 fans during the course of the concert.